In its sixth year, The Columbus Museum’s Annual Fundraiser, “Let There Be Art!” is broadening its scope to feature local and regional artists in new ways. The 10” x 10” Art for Education Gallery, a new element of the art show and celebration, will exhibit the work of more than fifty artists in the Chattahoochee Valley and throughout the Southeast. Artists created and donated original works of art on identical 10”x 10” sized boards to exhibit anonymously in the Museum’s Yarbrough Gallery. All works are signed on the verso and will sell for $300 on a first-come, first-served basis. The artists’ names will not be revealed until the works are purchased. This portion of the art show will be unveiled at the “Let There Be Art!” Benefit Gala and Art Show Premiere, Friday April 15 at 6 p.m. for patron and corporate sponsors, and 7 p.m. for Gala ticket holders. Participating artists include Bo Bartlett, Sally Bradley, Najee Dorsey, Katie Jacobson, Garry Pound, Jill Philips, and Bruno Zupan. The art show will continue through Tuesday, April 19 with a full a slate of events. Columbus native Bob “The Party Maker” Vardaman will provide live entertainment, transforming the Museum into a Henry VIII themed royal court at the Benefit Gala, Friday, April 15 at 7p.m. 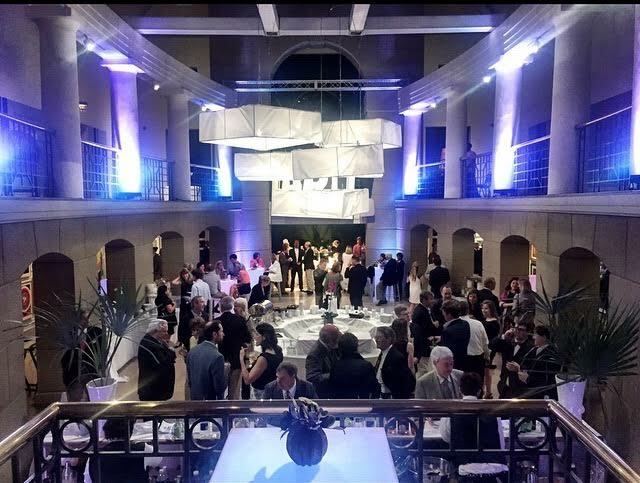 Guests will be treated to gourmet cuisine by Jamie Keating Culinary and get a chance to see the fine art show first, which includes four national galleries plus works by local and regional artists. Festivities will continue on Saturday, April 16 at 4 p.m. with a lecture and reception featuring Florence Neal, Executive Director of Kentler International Drawing Space. Families can also participate during the Sunday Brunch, April 17 at Noon. Arts and crafts will be provided for children as well live musical performances for the general public. The art show and events will conclude on Tuesday, April 19 at 11:30 a.m. with a keynote speaker from Christie’s auction house. Lauren Anderson, Christie’s Associate Director of Museum Services, will discuss ways to incorporate antiques into the modern home. 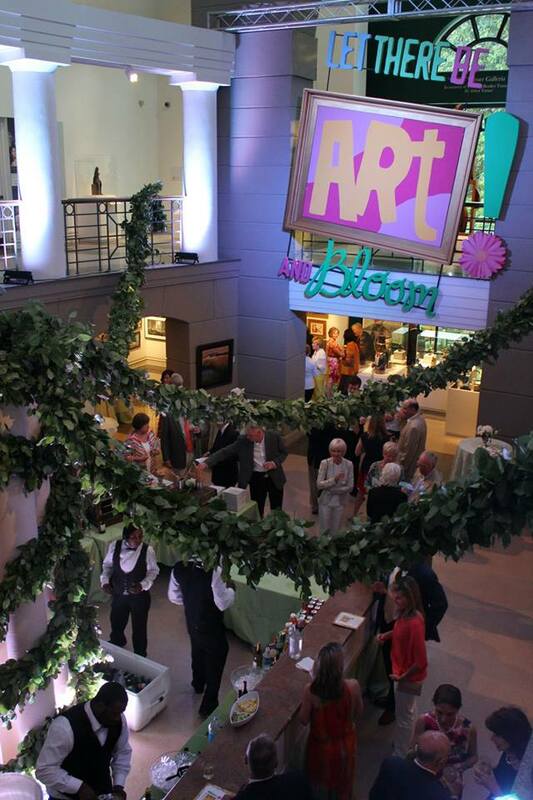 All proceeds from “Let There Be Art!” benefit the Columbus Museum’s operations, helping it bring American art and history to life for the communities of the Chattahoochee Valley another year . 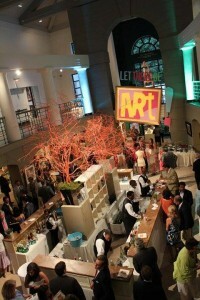 For more information about “Let There Be Art!” and The Columbus Museum, visit www.columbusmuseum.com/lettherebeart. Sample Over 100+ Georgia Grown Beer & Wine This Saturday!